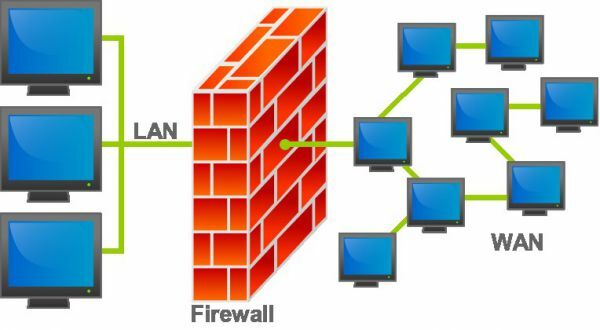 Config Server Firewall (or CSF) is a free and advanced firewall for Linux. It is easy to Install CSF (ConfigServer Firewall) on Linux, it’s flexible to configure and secure with additional checks. CSF controls exactly what traffic is permitted all through the server and protect the server from malicious attack. CSF can be completely designed to block/restrict ports you don’t need open. CSF includes the Login Failure Daemon (LFD), which will scan log files and monitor failed login attempts, for example, login attempts for FTP and E-Mail records, and it will block the IP as per the rules you have setup. CSF likewise offers Connection Limiting, Real-Time Block Lists, and Port Scan tracking and much more. The CSF firewall can be fully enabled by setting in CSF configuration file. Run the Perl script to verify to check all the required iptables modules are installed. Now restart CSF Firewall to make new changes.